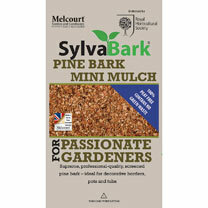 High quality, attractive, rich brown coloured screened bark mulch to suppress weeds and retain moisture. 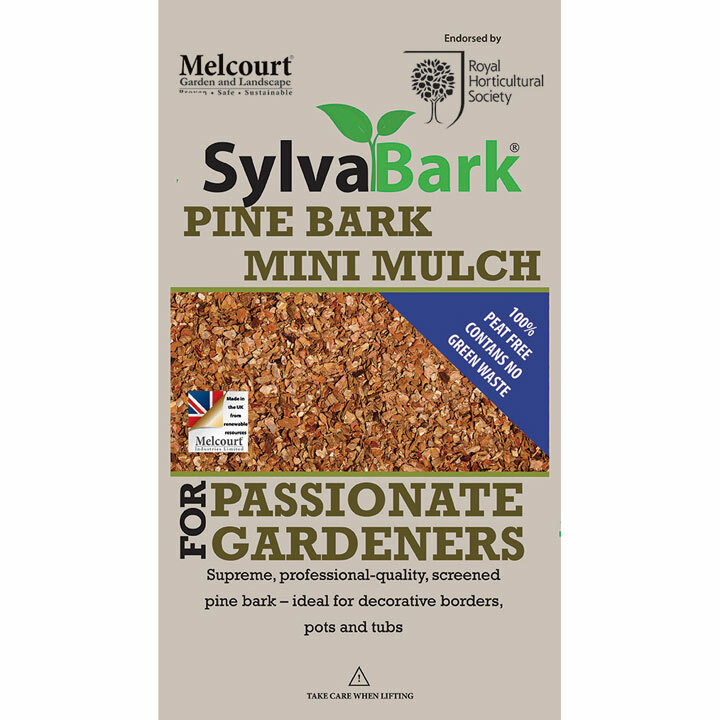 Dry and pleasant to handle, this is ideal for pots, planters, window boxes, tubs and borders. 100% peat free and contains no green waste. With it&rsquo;s flake size of 3-18mm, this resembles cocoa shells in appearance. 50 litres x 1 or 2 bags.